Courtesy of ABB Formula E Experience the joy of the 2019 GEOX Rome E-Prix from the onboard cameras of our drivers. Spins, crashes, overtakes and all of the dramatic moments from Rome are represented in our comp here. 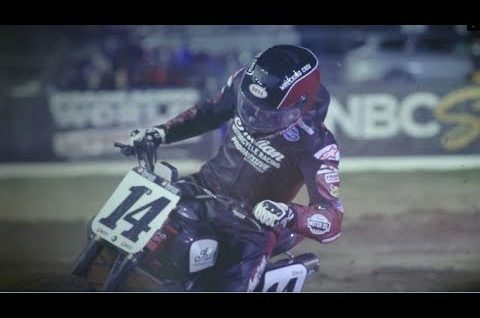 Courtesy of GoPro Motorsports Watch Dean Wilson battle the best Supercross racers on the planet at round 15 of the 2019 Monster Energy Supercross Series from Denver, Colorado.